Create structure. Smoothly. There are two sides to the story with versatile Brow Perfector. Its retractable, oval-shaped tip delivers soft, hair-like strokes for effortless building and blending. On the other end, a durable spoolie brush diffuses to perfection. Flexible formula. Natural finish. Featuring eight warm and cool shades. Stay on point. 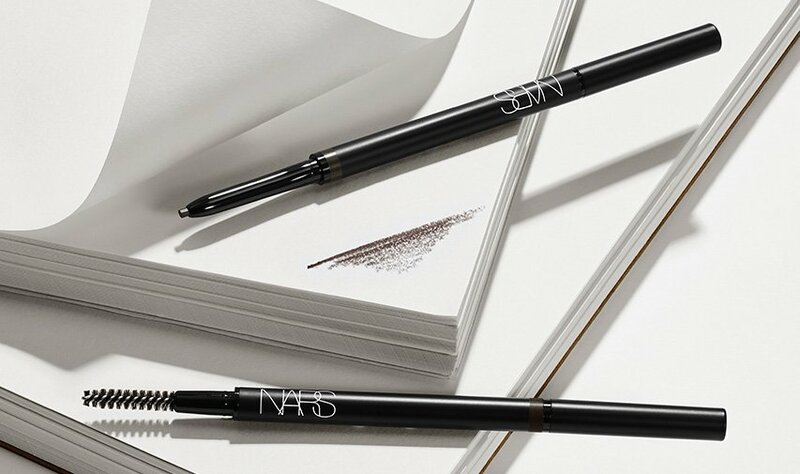 Sculpt the ideal brow shape with the slim oval tip. Use the narrow edge to feather in a fine line or the width of the entire tip to fill in a fuller brow. Features a spoolie brush to groom brow hairs and diffuse color for a natural look. Modern, ultra-soft formula glides on evenly with ease. Enriched with an oil complex known to provide a smooth, soft formula. Flexible formula adheres and moves with skin for a hair-like effect. Delivers buildable color for subtle or bold brow looks with a natural-looking finish. Assess the shape of the brows. Consider the eye makeup; the brow completes, not competes. Brush brows up with spoolie. Lightly feather color to create shape and width. Blend and finish with spoolie. 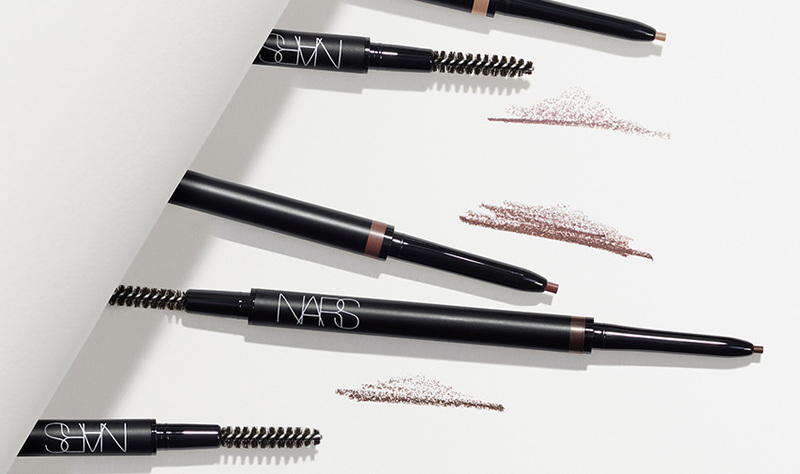 Define brows with Brow Perfector. Use spoolie to brush and blend. Create precision and structure by applying Brow Gel on top. PRO TIP: To soften and lock color in place all day, pat Soft Velvet Loose Powder over brow with a powder puff, then sweep away any excess with a brush. Brow Perfector is rated 2.3 out of 5 by 4. Rated 1 out of 5 by Yv2018 from Awful change - please bring back the original? I had been using the previous version for several years and really liked it. This new version still goes on the brow easily. Less product in the tube aside, the thinner pencil actually makes it harder to fill in my brows. I don't understand why there's a need to change the original version. Will not buy again. Rated 1 out of 5 by SBD831 from Horrible quality I was using the Kalamata Brow pencil for over 5 years, I don't know why they needed to change a product that worked great. The new pencil is thinner, breaks easily and rubs off quickly. Will be looking for a new brand in the immediate future. Rated 2 out of 5 by Keri from Works well, but runs out sooooo fast now This updated product has a nice brow brush built in, and works as well as the previously version, but contains less than half of the actual product (0.1g vs 0.22g) for basically the same price. I’m having to buy it twice as often and sad to say I’ll be looking for a different brand.